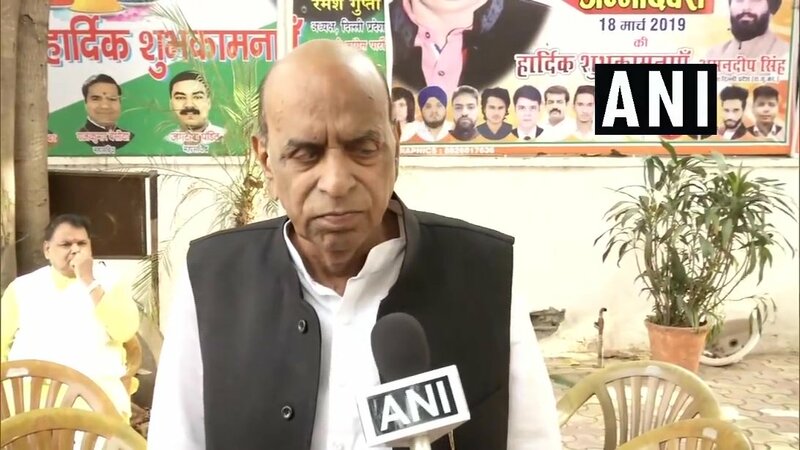 New Delhi [India] March 25 (ANI): Nationalist Congress Party (NCP), which is contesting on 22 Lok Sabha seats in Maharashtra out of 48, released its manifesto named 'Aao Milkar Desh Banaye' here on Monday ahead of the ensuing Lok Sabha elections. 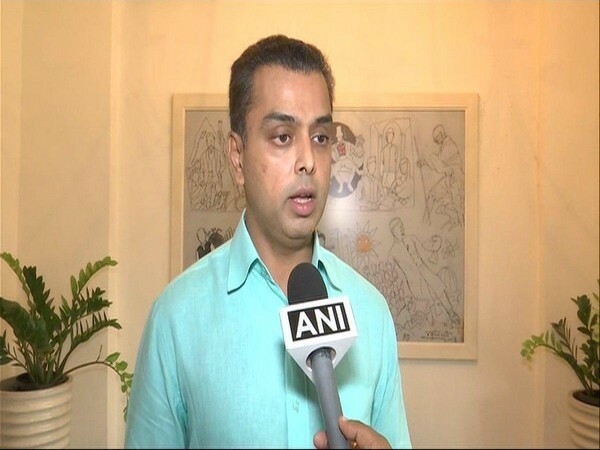 Mumbai (Maharashtra) [India], Mar 20 (ANI): Former Nationalist Congress Party (NCP) leader Ranjitsinh Mohite Patil on Wednesday joined Bharatiya Janata Party citing "disappointment" with the NCP top leadership. 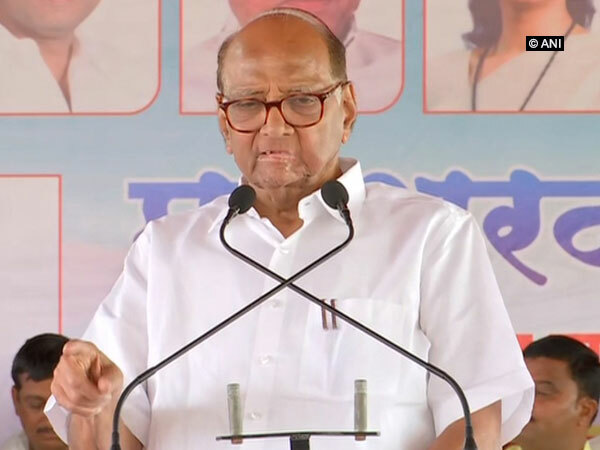 Pune (Maharashtra) [India], Mar 17 (ANI): NCP chief Sharad Pawar on Sunday accused Prime Minister Narendra Modi of not attending a meeting of political parties convened by the government after the Pulwama terror attack and instead addressing a rally in Maharashtra. Mumbai (Maharashtra) [India], Mar 14 (ANI): The Nationalist Congress Party (NCP) on Thursday announced its first list of candidates which includes 12 candidates for the ensuing Lok Sabha polls. 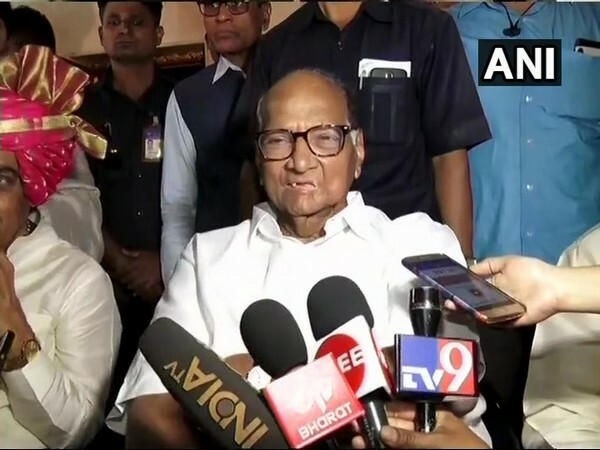 Pune (Maharashtra) [India], Mar 11 (ANI): Nationalist Congress Party (NCP) chief Sharad Pawar announced on Monday that he will not contest the upcoming Lok Sabha elections. New Delhi [India], Nov 18 (ANI): The Congress party on Sunday released its third list of 18 candidates for the ensuing Rajasthan Assembly elections.